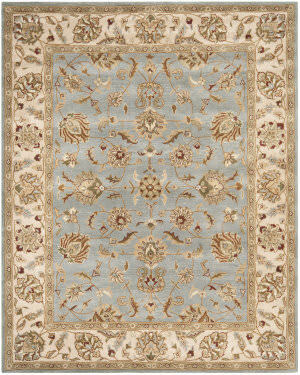 Step back in time with this romantic shabby chic Vintage Medallion rug by Safavieh. 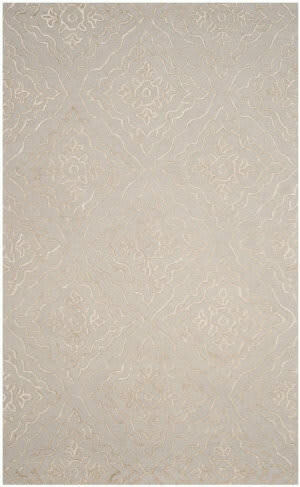 Though its Tabriz medallion motif is ages old, this pretty warm taupe cut pile viscose rug is crafted with a striated worn patina that looks vintage but is totally new. 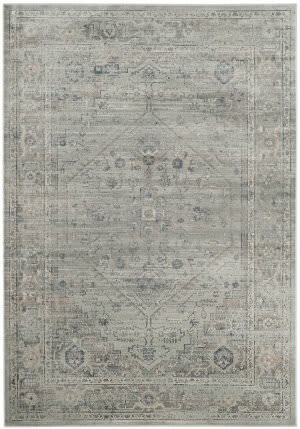 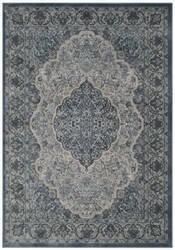 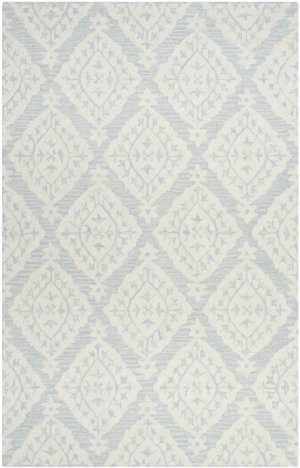 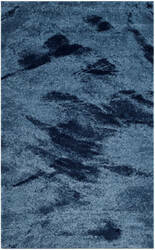 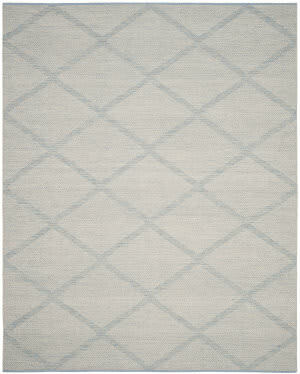 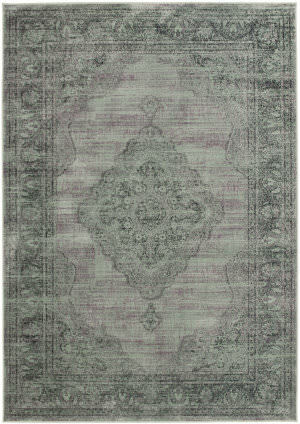 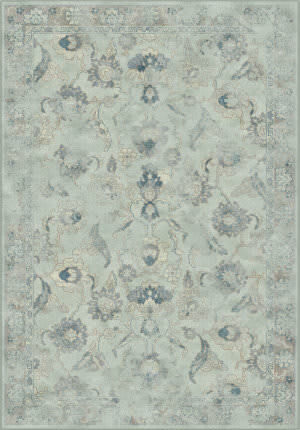 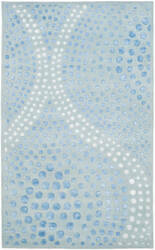 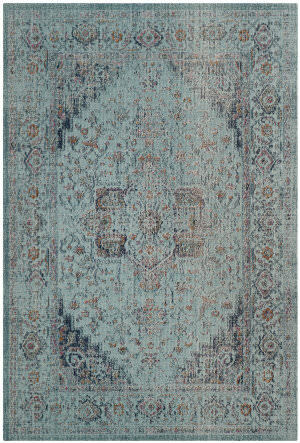 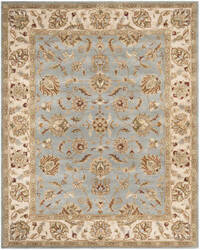 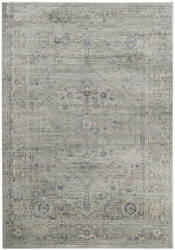 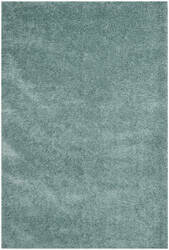 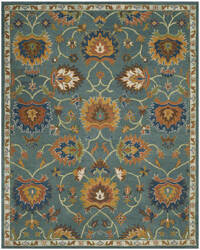 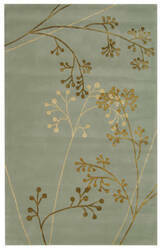 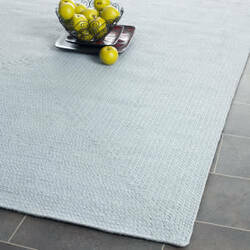 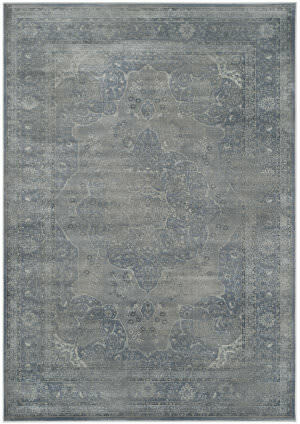 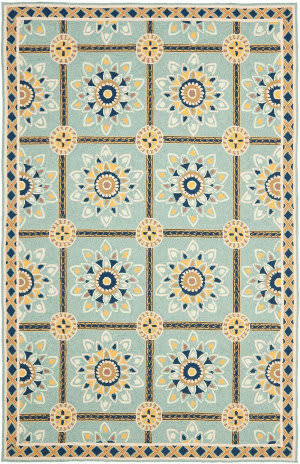 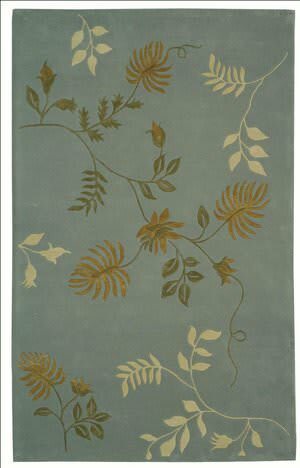 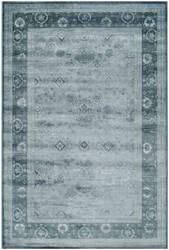 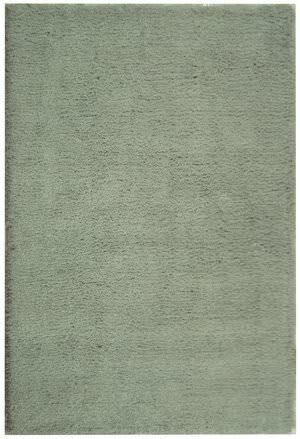 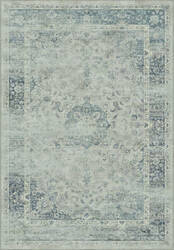 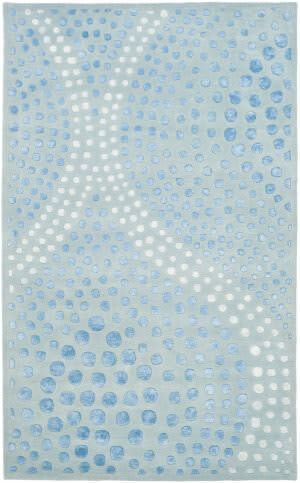 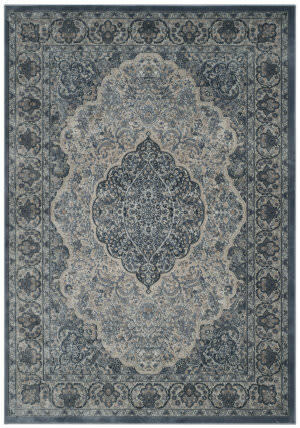 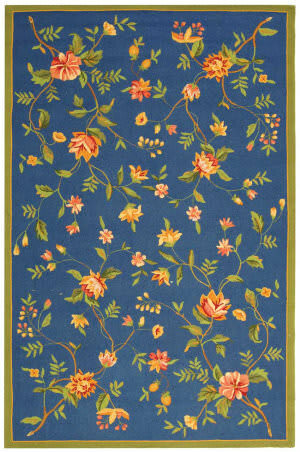 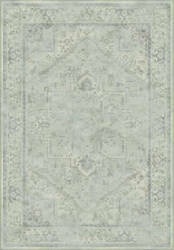 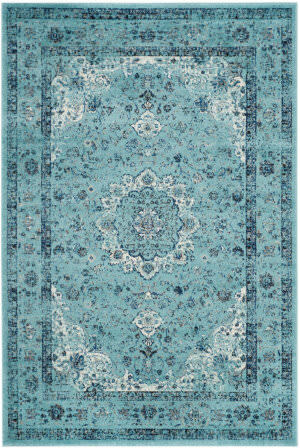 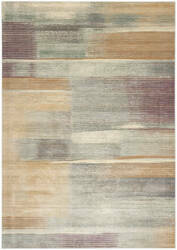 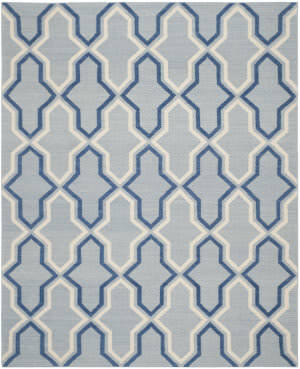 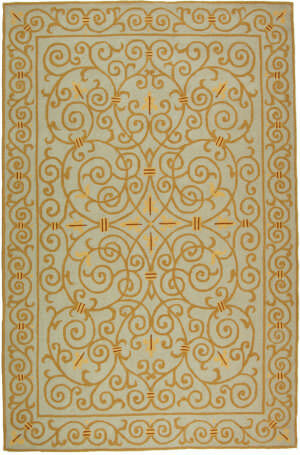 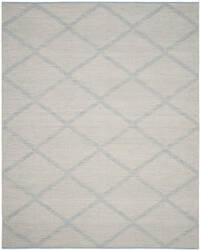 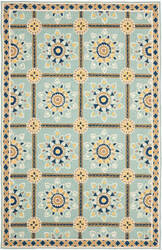 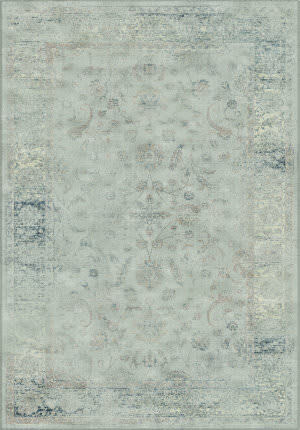 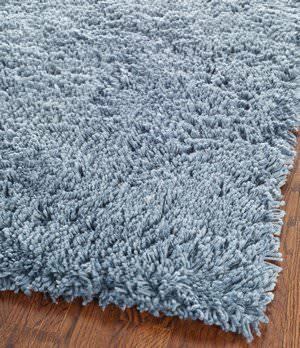 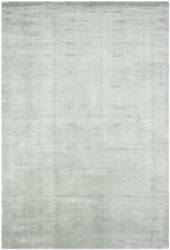 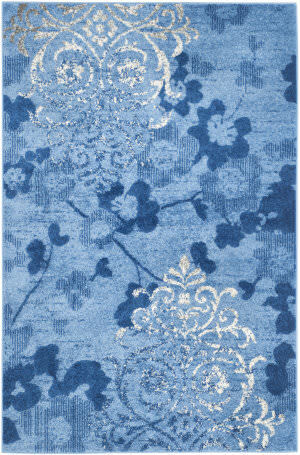 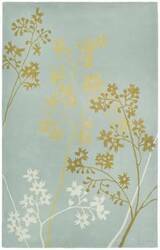 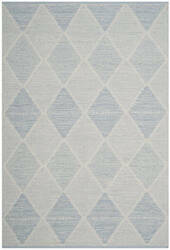 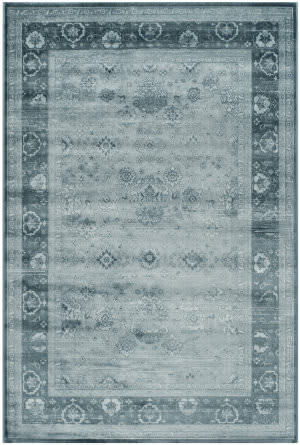 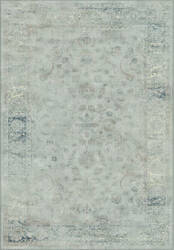 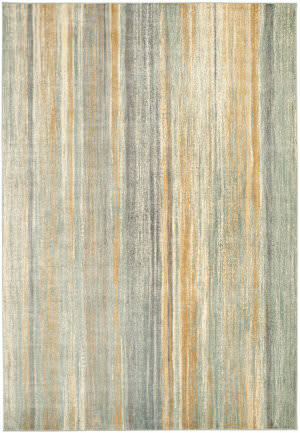 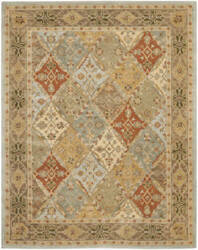 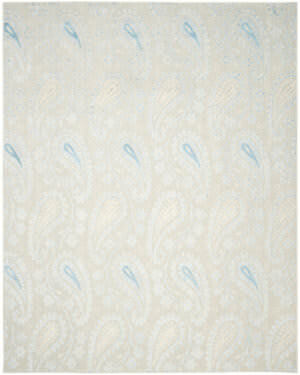 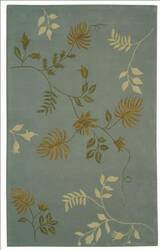 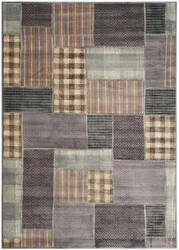 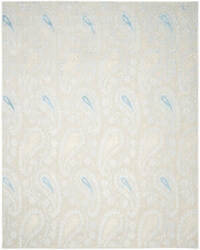 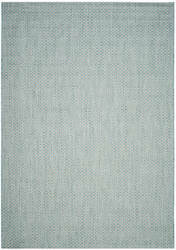 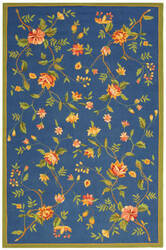 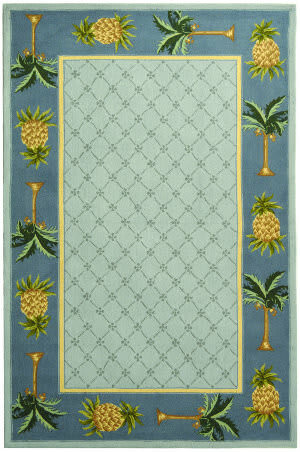 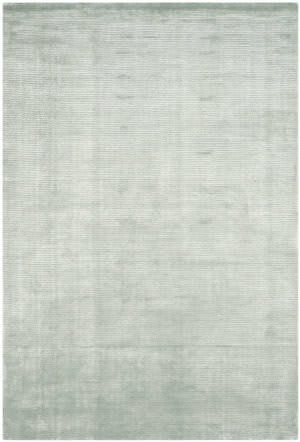 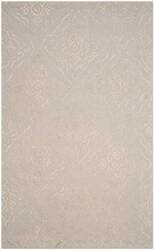 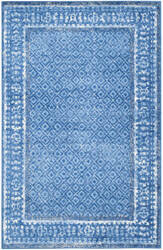 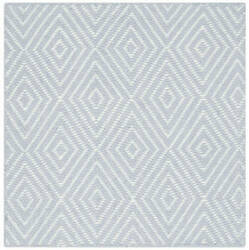 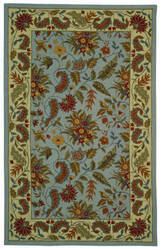 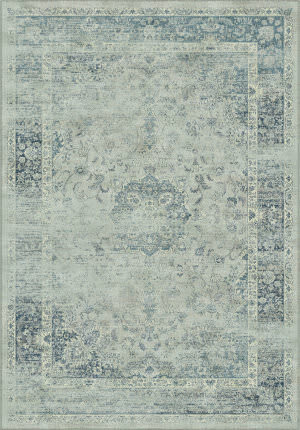 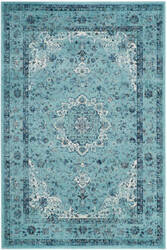 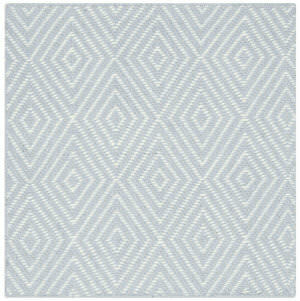 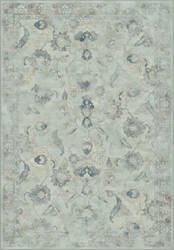 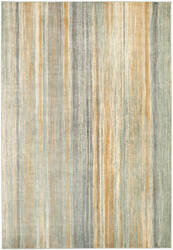 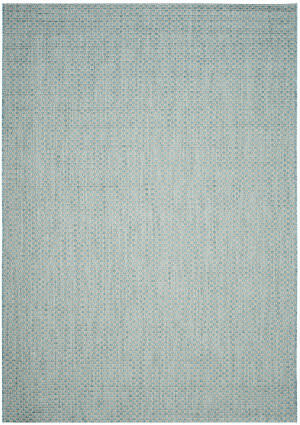 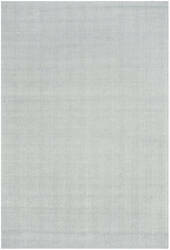 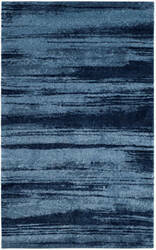 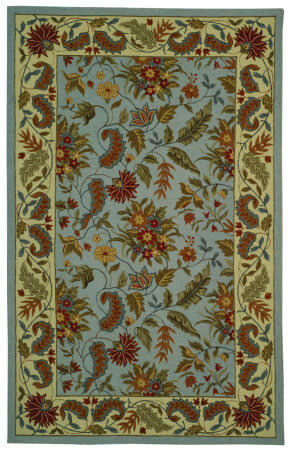 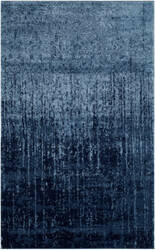 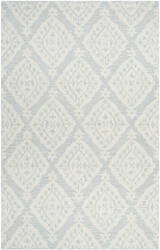 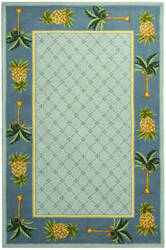 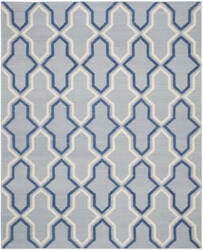 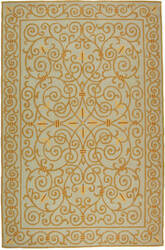 Give your living room instant old world character and Bohemian chic flair with the Vintage Rhapsody rug from Safavieh. 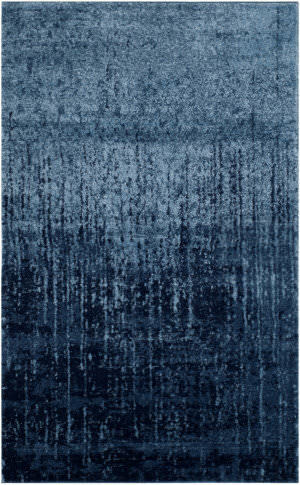 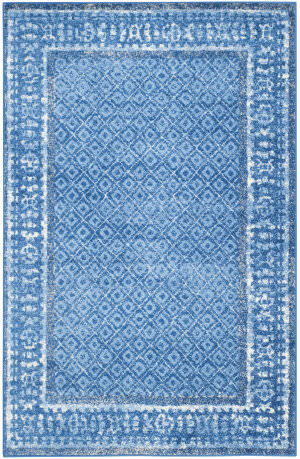 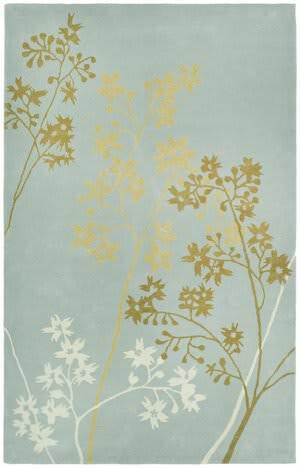 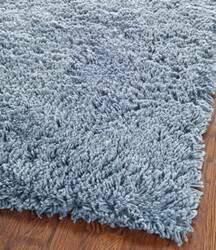 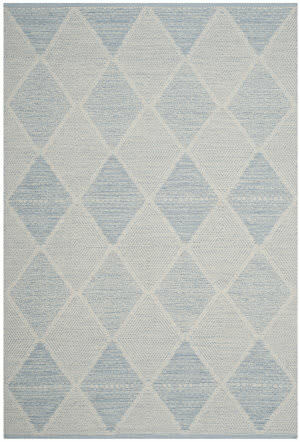 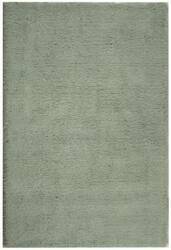 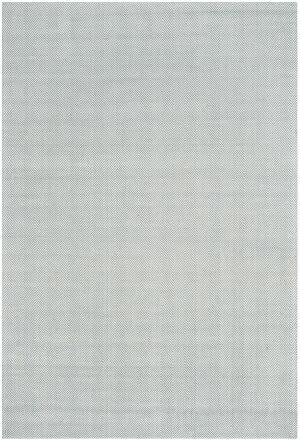 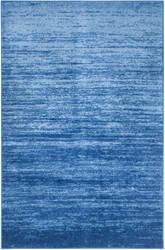 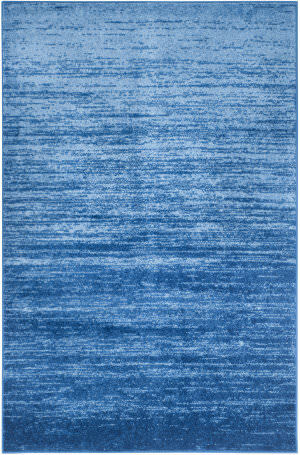 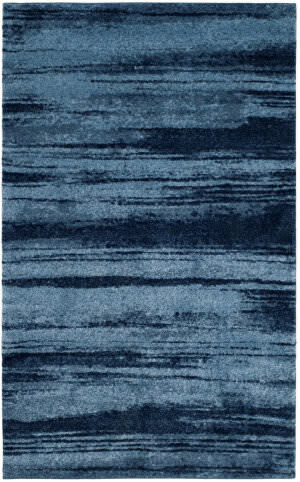 Though its motif is ages old, this tonal cut pile viscose rug is loomed to create a striated worn patina tones from in tones of blue. 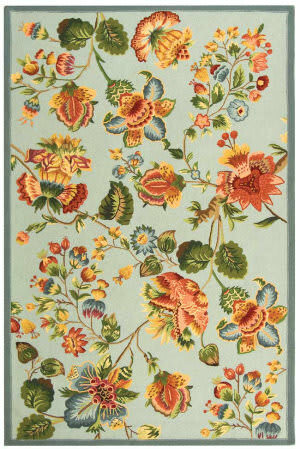 Perfect for the English country garden look, Safavieh's Wilton collection is inspired by the weave and patterns of Wilton rugs produced in England as far back as the 18th century. 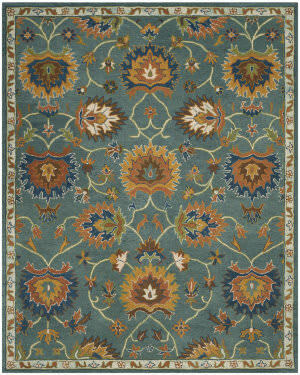 Safavieh recreates the designer look with high quality hand-hooking in the finest 100 percent wool.